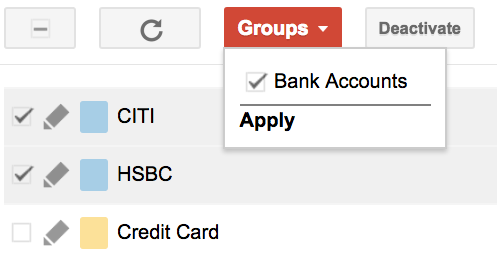 Group your Bank Accounts in one Group. 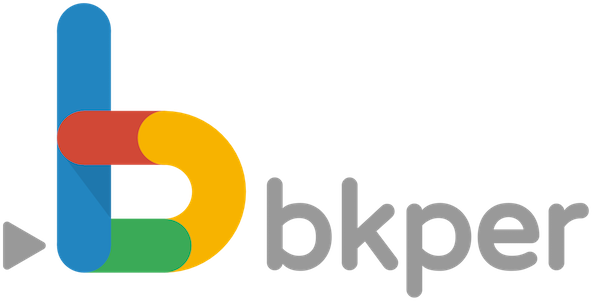 Record Incoming and Outgoing transactions to and from your Bank Accounts. 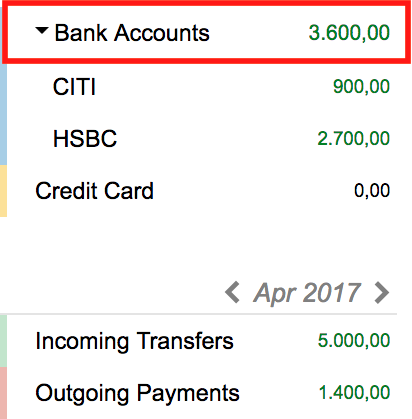 Keep Track of each Bank Account separately. And Always have the real-time Total Balance Value of the group Bank Accounts.